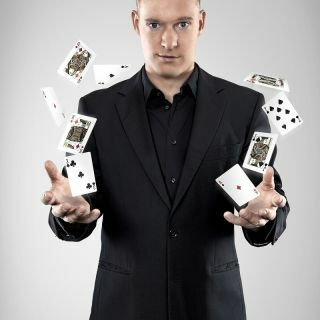 Modern magic for corporates, weddings and private occasions. The act fits perfectly between stage illusions and parlour magic. It is interactive, mind-reading, comedy and magic. During the close up magic I mix and mingle and entertain your guests with thrilling tricks and illusions.